Oh Gale, I can tell you are having LOTS of fun! These cards adorable! I have a Cricut but don't use it often ... great inspiration here! Glad you are enjoying your new Silhouette. 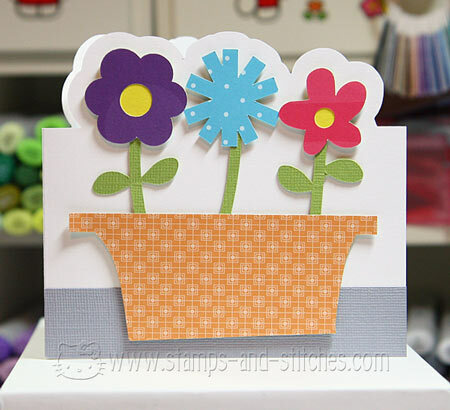 I love the flowers in the pot card. These are so cute! I have never used a Silhouette or a Cricut. I guess I am missing out. I love your new toy! You know, I had no idea the silhouette could print and cut! Does it use a tricolor ink cartridge or does it have like 6 tanks? And did I hear they are coming out with one that will cut 12x12? I have a while until my I dies...but I am already on the hunt! Such fun cards! I especially love the flower one. Of course that's probably just cuz it still feels like winter here and I am so ready for springtime, sunshine, and flowers. Love this card! You are putting this machine to good use! i so have to rebuy a pazzles or cricut again. yes i used to have a pazzles but it sat around for almost 3 years and used once to try out. so when i needed some $$ i sold it on craigslist. 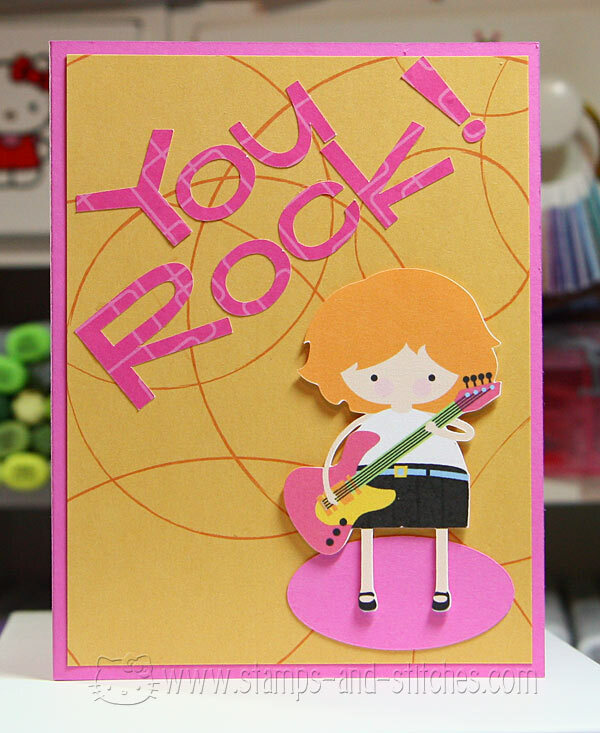 This card could have been made for you! Because you do, you amaze me with your skills on all things mechanical. Great cards. Love the first one the most but all are awesome.